This is a roundup of all the breaking news from around the Las Vegas valley for May 31, 2018. Las Vegas police say a vehicle struck another vehicle and rolled over in front of Planet Hollywood on Las Vegas Boulevard. Injuries are unknown at this time. Expect delays. The man who was threatening to jump off a bridge near Desert Inn Road has been taken into custody. Police say they'll have the roadways open shortly. Desert Inn Road is now closed in both directions between Valley View Boulevard and Paradise Road. Police are still at the scene as a man threatens to jump off the bridge. Desert Inn Road is shut down near Highland Drive. 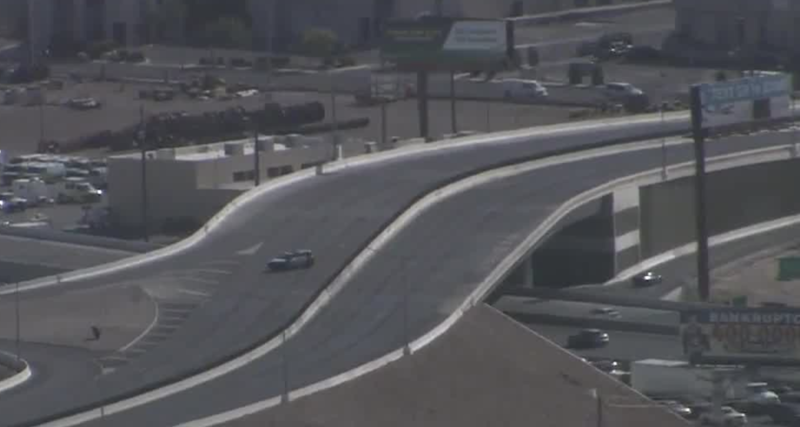 Las Vegas police say that a man is acting like he wants to jump off the bridge near the area. The incident began around 1:33 p.m.